12 kinds of vegetable herb ingredients calm inflamed skin. 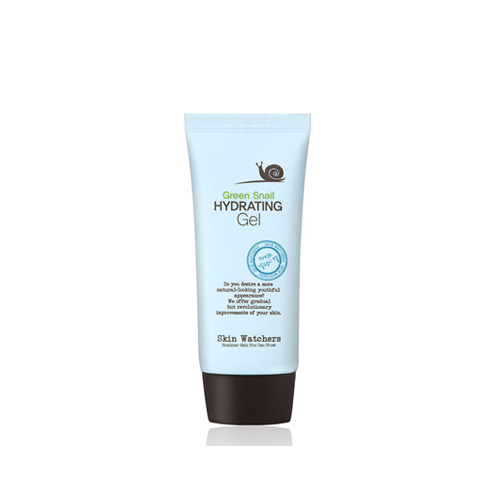 Snail slime and hyaluronic improve an elasticity and supply moisture to the skin. Vegetable natural disinfectants and aroma scents that got from nature. Slight acid and allantoin are very suitable for people who have sensitive skin. At the last step of skin care, take an appropriate amount and spread on the face.